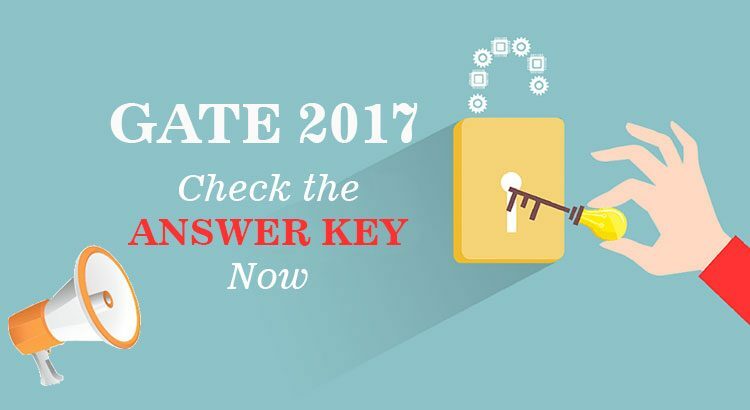 The wait for the official release of GATE 2017 is over as IIT Roorkee , the organizing body of GATE 2017 exam, has announced the release of GATE 2017 answer key. The GATE 2017 online exam was conducted on four different dates i.e. 4, 5, 11 and 12 February 2017 for 23 disciplines of engineering and science. Here’s how you can check the official answer key.Visit the official website of GATE 2017. There you would find the question papers along with their respective answer keys for all the branches. To make it easy for the candidates to check the answer keys, IIT Roorkee has arranged the answer keys in the following manner: Question Numbers, then Type, then Section, then Key, and finally the Marks. If you wish to challenge the official answer key of any question, you need to make online payment of Rs. 500 for each question along with the justification. The online payment portal is available in the GATE Online Application Processing System (GOAPS). However, there is a time limit to challenge the answer key. You can only challenge the GATE 2017 answer key anytime in between 3 March 2017 and 6 March 2017. After 6 March 2017, no challenges would be accepted. With the help of GATE 2017 answer key, a candidate can predict his GATE score which is the determining factor for getting enrolled in various reputed engineering institutes for post-graduate programs. The GATE Score is also important for recruitment in various PSUs and in getting a rough idea about his ranking in the GATE 2017 exam with the help of previous years’ cutoffs. If for some technical reasons such as heavy traffic on the official website of GATE, you can also check the branch-wise Detailed Solutions for GATE 2017 released by IES Master. 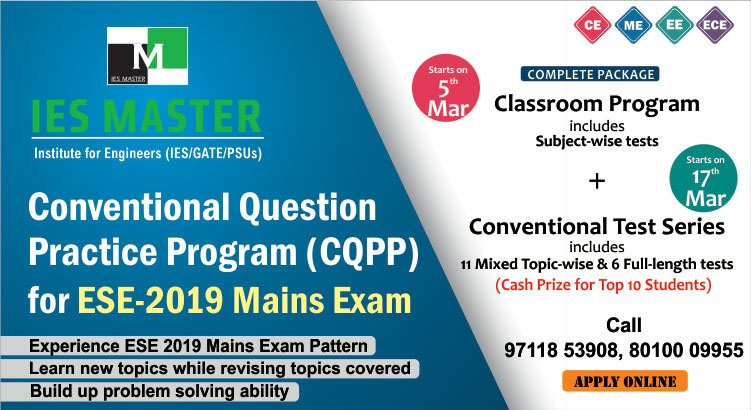 The detailed solutions by IES Master contain the most accurate solution for all the questions that were asked in GATE 2017 exam. For the official release of the final results for GATE 2017, you have to wait till 27 March, 2017.